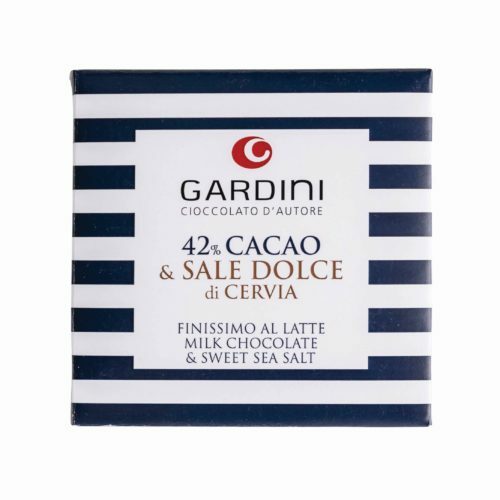 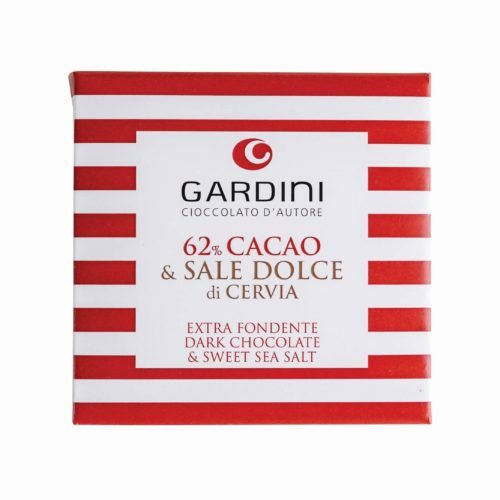 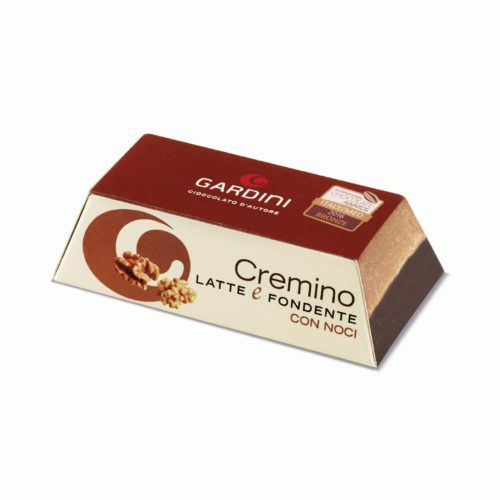 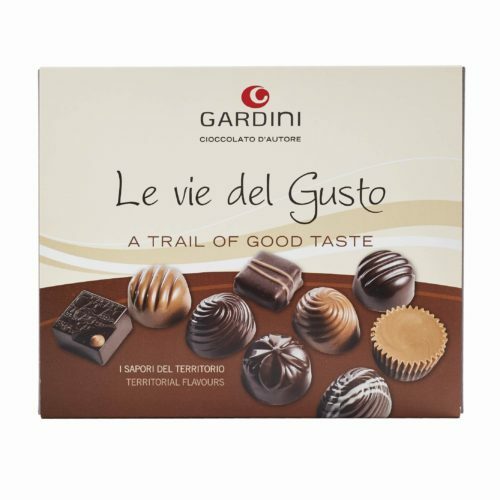 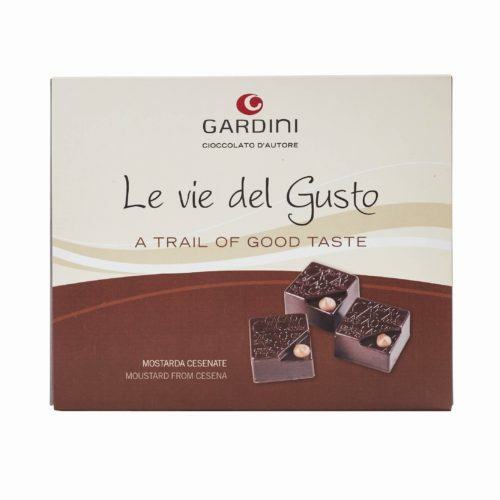 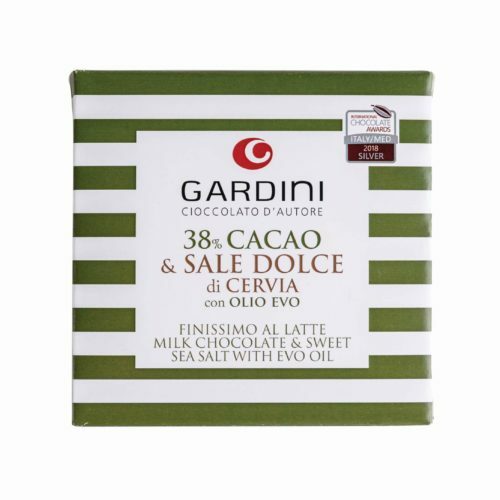 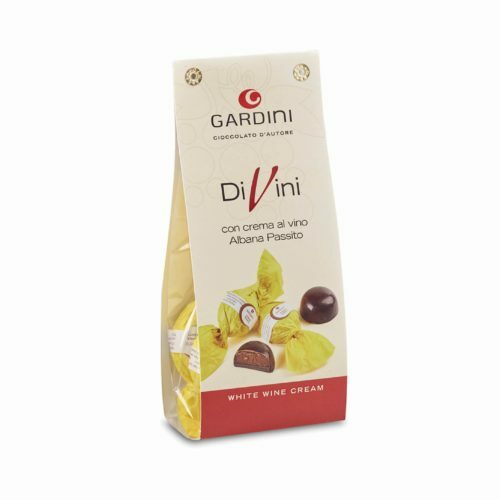 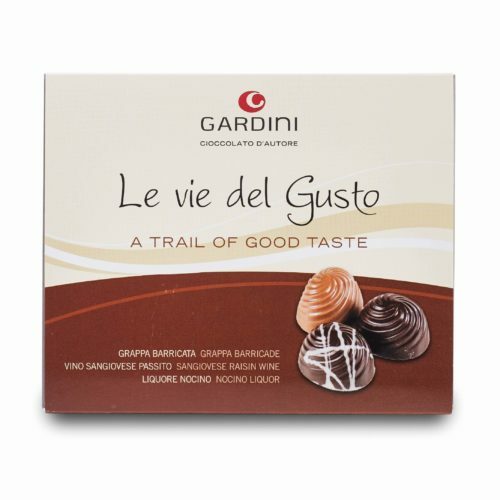 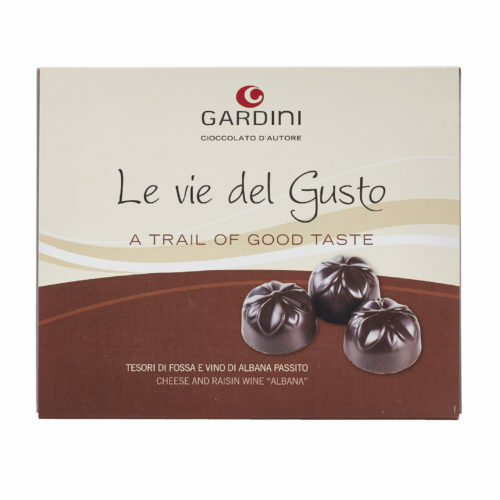 A real turning point in Gardini’s history, it has been the will to donate our chocolate to the surrounding territory. 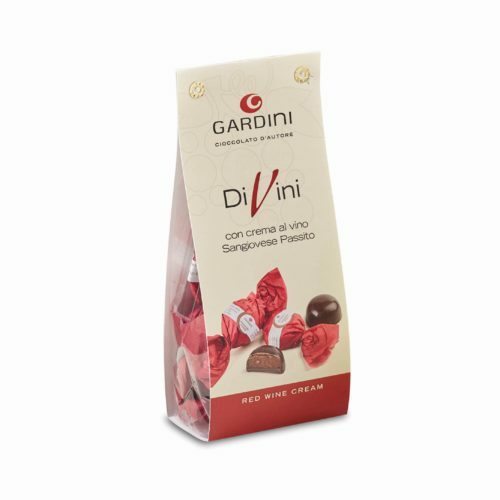 An ambitious but exciting aim, that brought us to glean the food and wine excellences from our territory: Sangiovese and Albana raisin wines, Brisighello olive oil, Fossa Cheese, Sweet salt from Cervia, Balsamic vinegar from Modena and Mustard from Cesena. 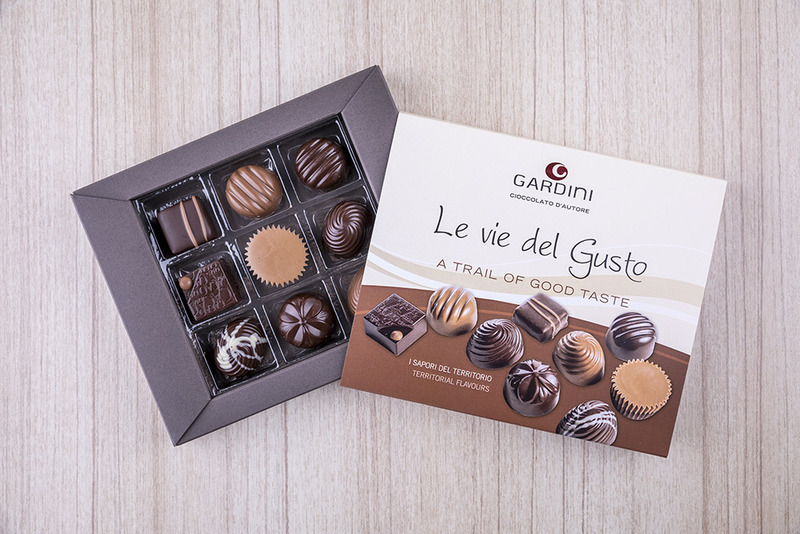 After many experiments, some unique products were born, and today they can be found in various gourmet shops in italy and abroad. 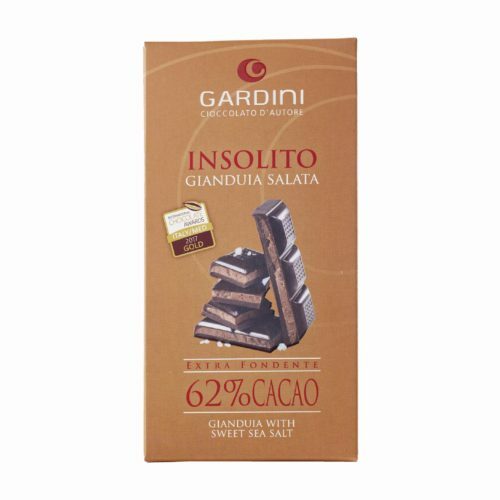 The combination chocolate-territory has been appreciated both by customers and international qualified commitees. 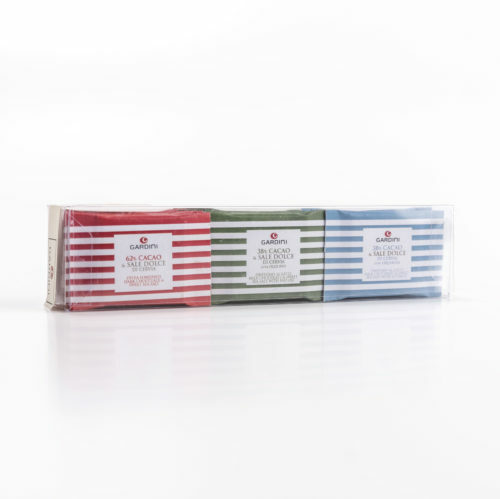 Are you a Reseller or Distributor?